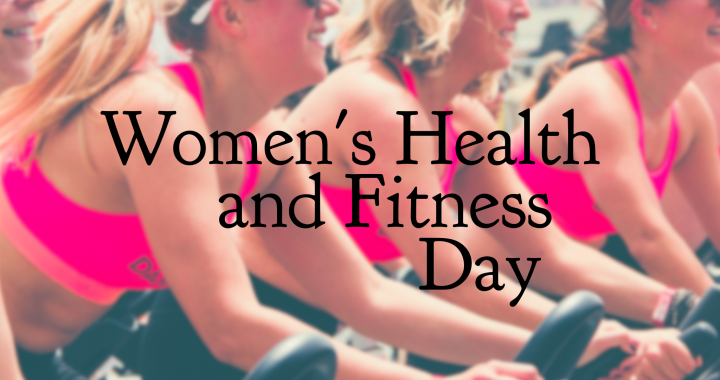 Today is the largest national health promotion day for women. Citizens for Quality Care promotes the importance of health awareness and regular physical activity for women of all ages! Any form of it everyday is helpful: walking, jogging, biking, and whatever that feels good to you.